A new way to experience a historic house museum! Back to the Work: Encounters with Historical & Contemporary Voices offers a multi-sensory experience – self-guided tour meets theater installation. Enter an immersive experience featuring props, lights, and voices (both historical and contemporary) sharing the stories of the people who built the house and continue to care for it today. Explore the furnished period rooms of the 1865 Lippitt House, featuring rare examples of work of local craftspeople, and discover the people whose work make it possible. 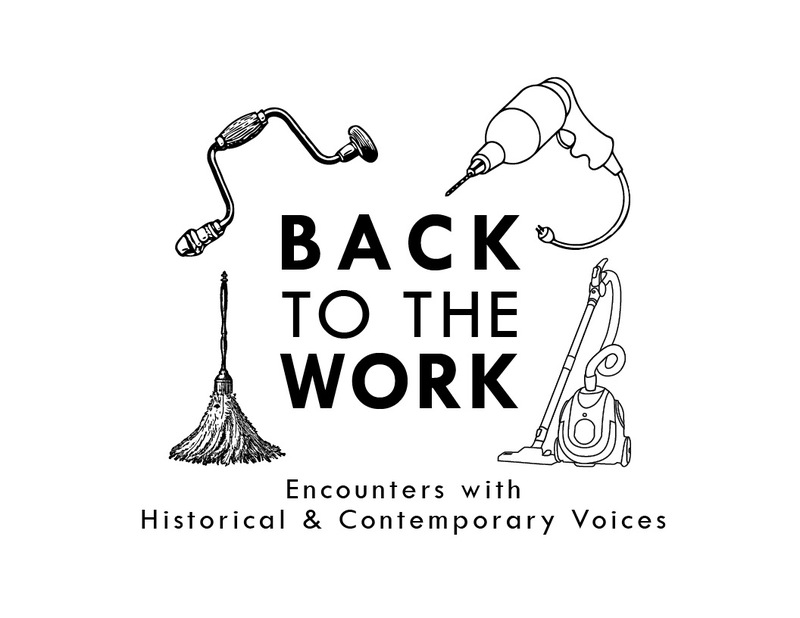 Back to the Work runs Tuesdays at 7:00 pm and Sundays at 2:00 pm from March 4-April 29.